what a girl wants? clothes, shoes, bags & toys!!! 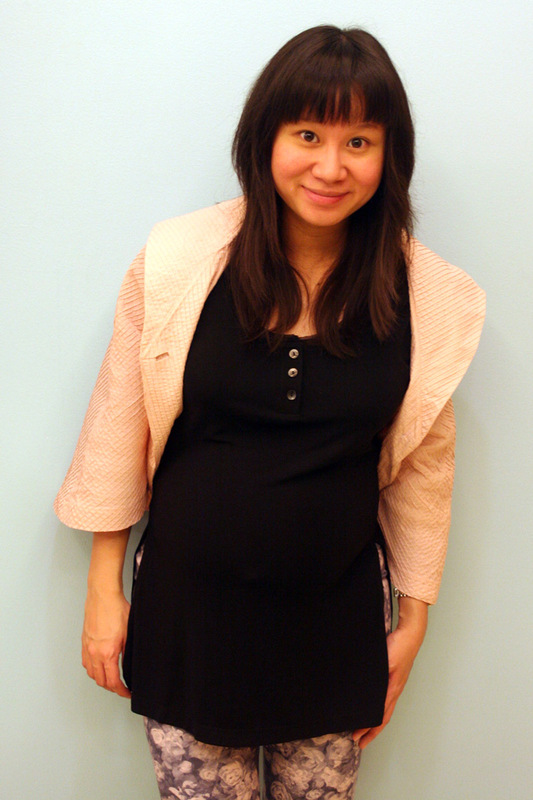 Wearing my pink cape from WAGW today. I like the stuff from that store they got really cute trendy stuff in affordable prices. I know my leggings you've seen before. Oh I'm thinking of having a blog give-away. Though I haven't fully decided when. I'm thinking of giving away a jacket. What do you guys think? In another note. The husband and I absolutely adore MindStyle toys! We have a collection (albeit a small one) of their wonderful wonderful vinyl toys. My absolutely fave is the Two Faced Hazel by Kathie Olivas. We are still missing a couple from the 9" Two-Faced Hazel collection though. So we are on the look-out for that. you are so pretty dear! 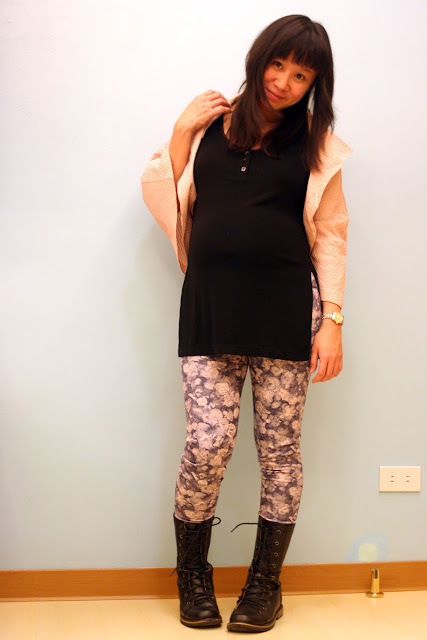 I love the glow you have and the peach tones in this outfdit and floral leggings are definitely a winner! gorgeous! also love the title! WHAT A GIRL WANTS INDEED! OMG those toys are so cute!!! :) love the Godfather the most. Hehe. And yes, WAGW have great items! They're gonna be at the Port 88 bazaar too, I really hope I won't make tambay sa stall nila or I might spend all my money there. Hee! yes yes yes we want jacket. i love your boots. gonna visit f21 this friday. ooohhh can't wait, it's like a field trip each time i visit the city.